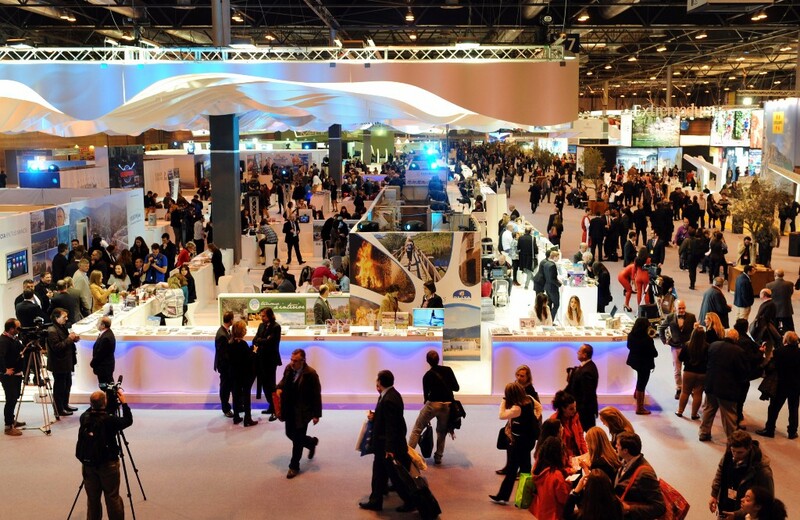 The 37th edition of FITUR, the international tourism trade fair, is currently being held in Madrid from January 18th to January 22nd. The 75th anniversary of the death of famous Orihuela-born poet Miguel Hernández was one of the main topics of this presentation together with the promotion of the local gastronomy. Mayor Bascuñana said that Orihuela has much to offer to the tourist in terms of cultural heritage and history which can be admired in the city´s historical centre, as well as golf, beach, water sports and much more on the Orihuela Costa.